Buying a new home can be scary and exciting all at the same time. Whether you’re buying your very first home or your fourth, it’s important to have someone on your side to help you navigate the complicated process. That’s where RateWinner.com comes in; they have the knowledge and expertise to help you get the best possible mortgage rates available. RateWinner.com is more than just another site to help you track down mortgage rates. It offers up plenty of tools and calculators that help you understand what you can expect when it comes to applying for, obtaining, and repaying a mortgage. You can find out how much your monthly payments will be based on your loan amount and interest rate thanks to the Loan Calculator, and you can even learn some tips and tricks for getting a mortgage if you’re self-employed, retired, or credit-challenged. RateWinner.com caters to everyone, and it’s truly an authority in the real estate industry. If you’re buying a home for the very first time, then you probably have plenty of questions about the process. How much should you save for a down payment? How much can you really afford? 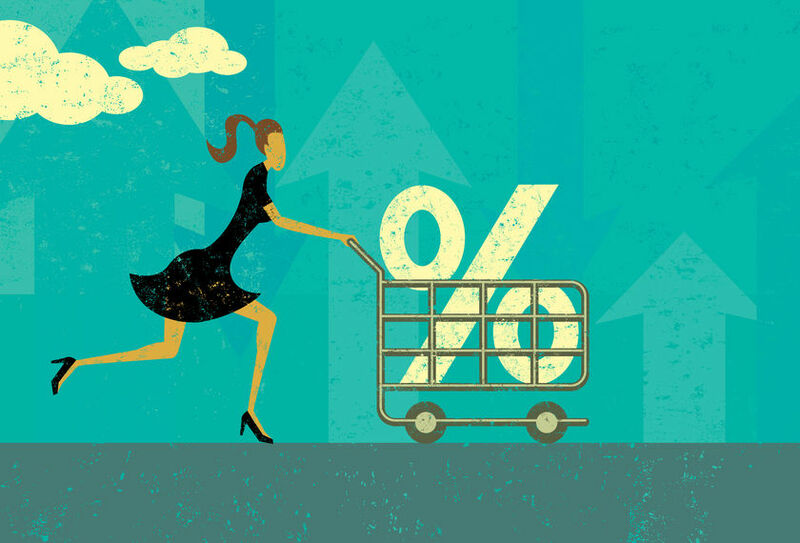 Do you qualify for the best interest rates? What kind of impact does your credit score have on your ability to get a mortgage? All of these are very good questions, and RateWinner.com has the answers. Simply visit their website, choose the “Purchase” tab, and read through a wealth of information that is designed to help you make the best possible decisions for your future. If you’ve purchased one or more homes in the past, then you already understand what is involved in the process. However, things can and often do change in very short order, which means your new home purchase may not follow the same guidelines as your first. RateWinner.com stays on top of all of the latest real estate trends, which makes it easier for you to decide how to go about purchasing your next home. RateWinner.com works with many of the leading lenders, which means you will have the ability to compare a variety of offers, whether you’re buying your first home or your third. The ability to prequalify for offers without hard credit inquiries and compare potential rates makes it easier for you to decide which lender is the right choice for you. What’s more, you might find that you can save even more on your monthly payments by refinancing existing mortgages with the lenders you find on the website. Purchasing a new home can be stressful, but if you have someone on your side helping you each step of the way, it can be a much smoother process. That’s where RateWinner.com comes into play; they work hard to provide you with all of the information you need to make the best possible buying decisions, both now and in the future. This entry was posted in Blog and tagged leading mortgage company, rate winner, top mortgage company by Scott Li. Bookmark the permalink.